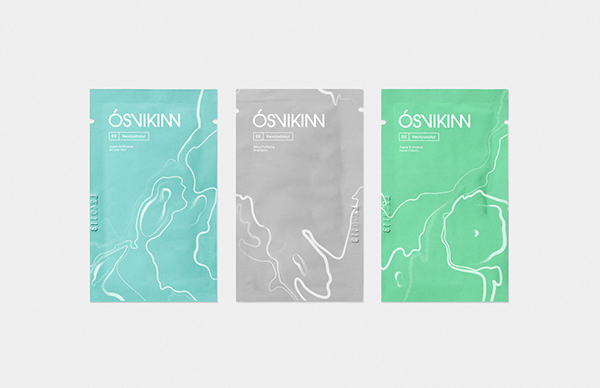 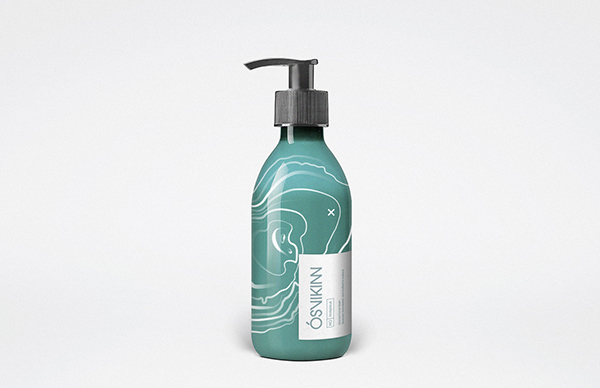 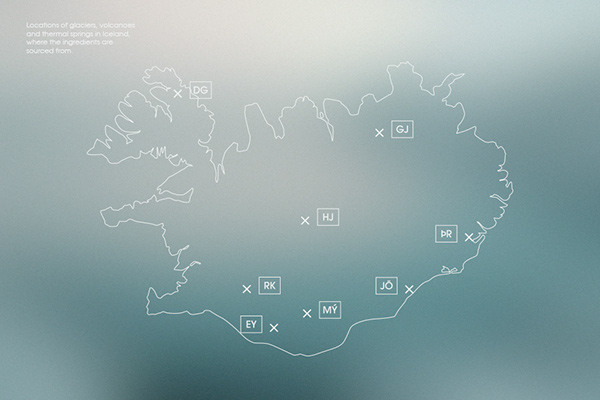 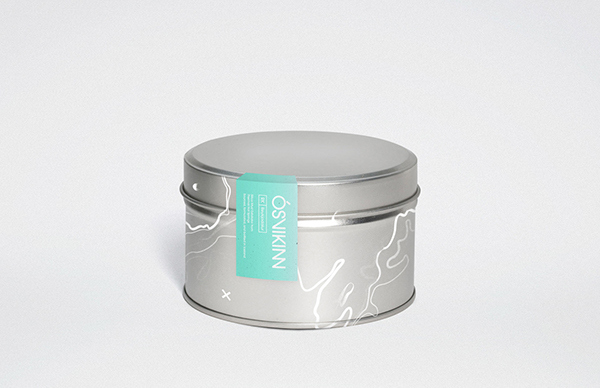 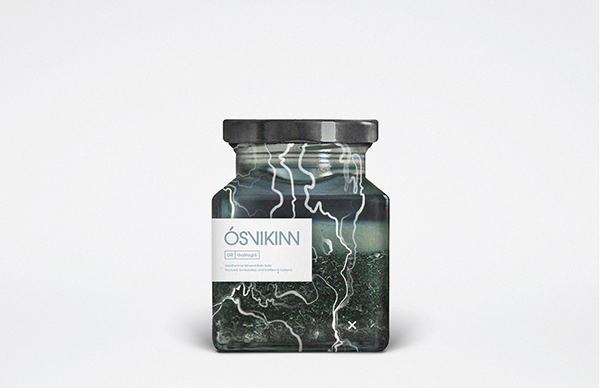 Branding and packaging design for a line of natural wellness products from Iceland, done as a student concept piece at SVA NYC. 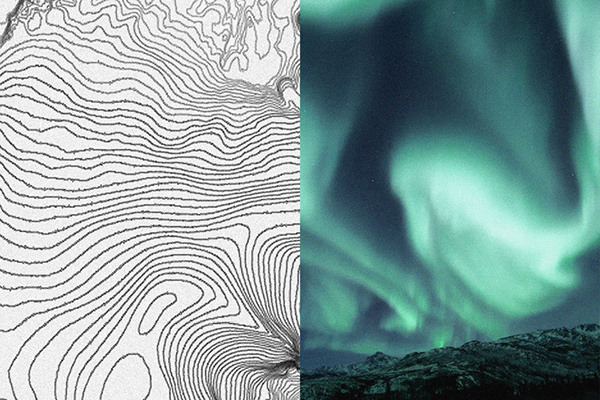 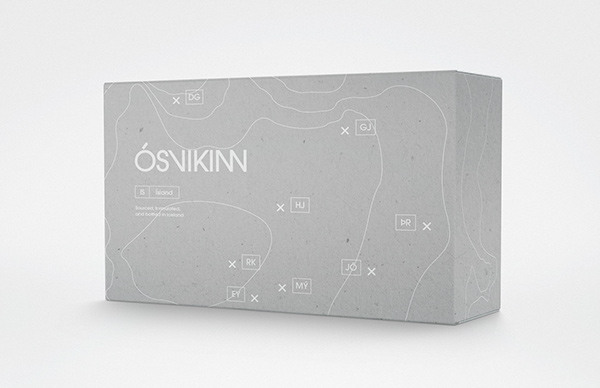 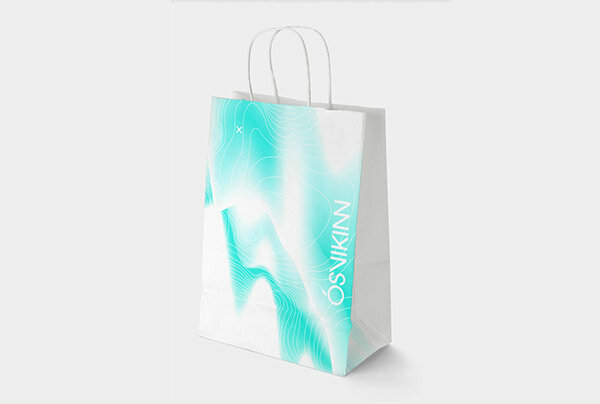 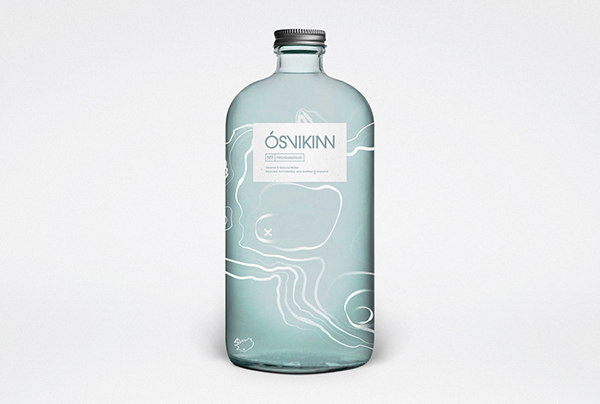 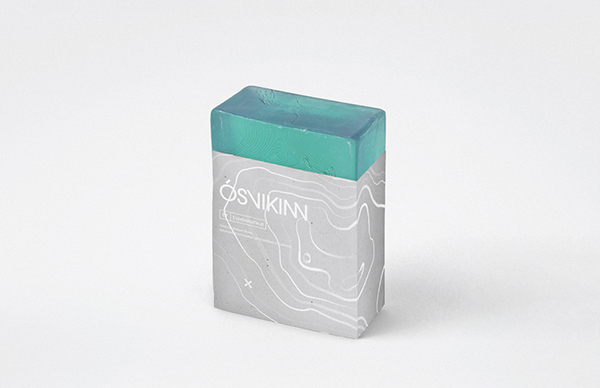 Meaning ‘genuine’ in Icelandic, Ósvikinn’s products are made from materials sourced from the country’s rich terrain, with its visual language heavily inspired by Icelandic geography as well as the nothern lights. 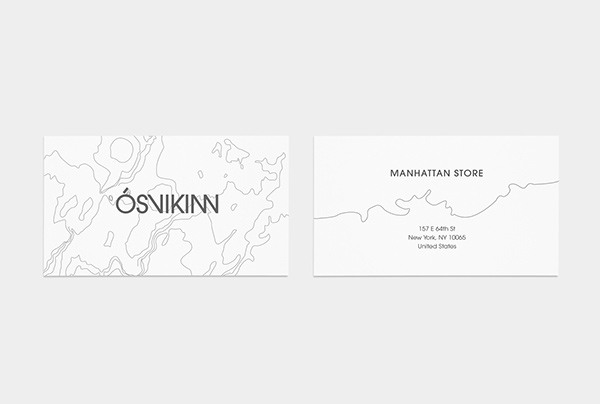 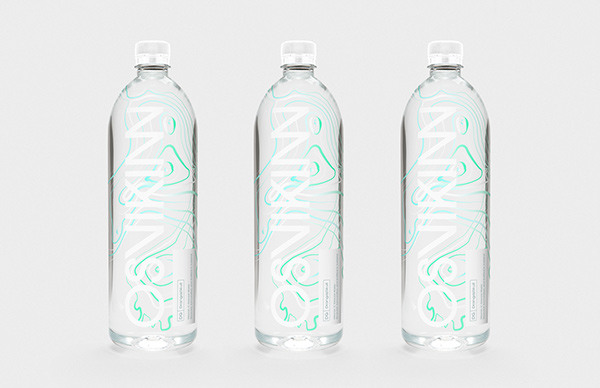 Student branding concept project done as part of coursework at SVA NYC, with instructors Luke Hayman and John Fulbrook.